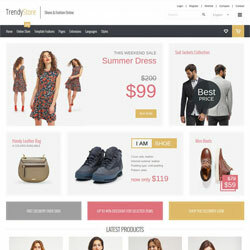 JM Trendy J2Store is an online store Joomla template for Joomla 3 that provides a complete solution for those who are going to sell products online. 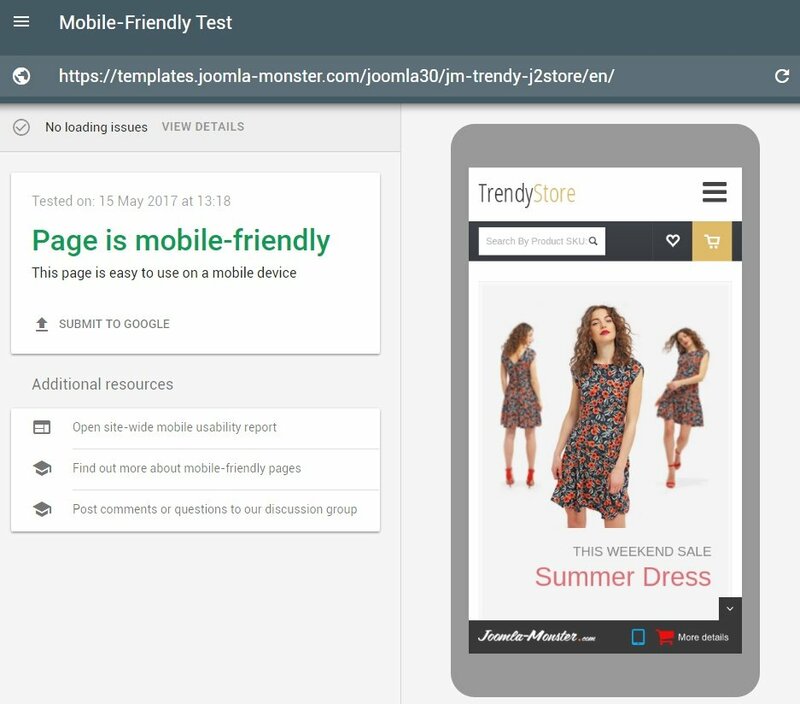 The shopping cart template is running with the powerful J2Store extension that is growing to be one of the best e-commerce store extensions for Joomla. 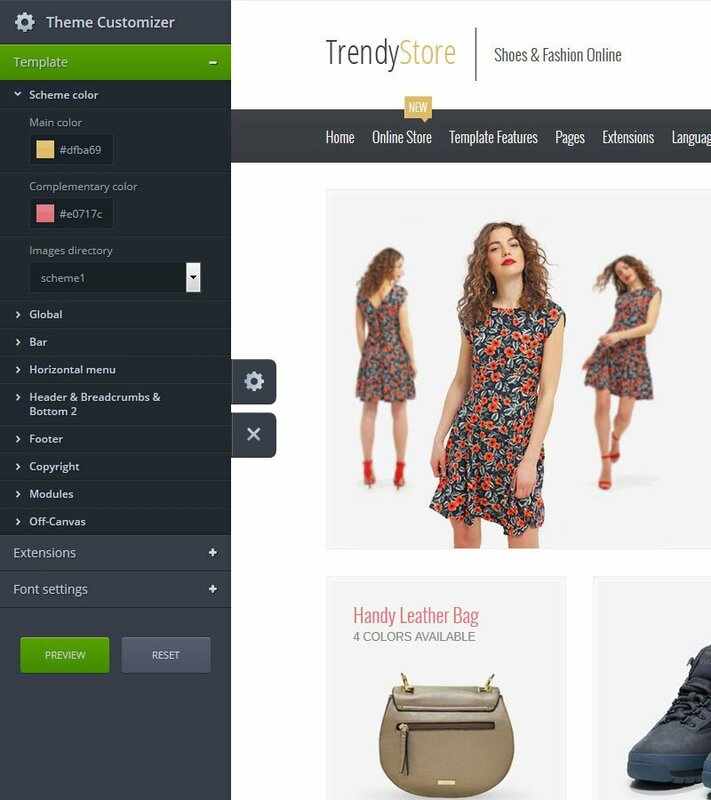 The main advantage of this extension is a wide range of settings that allow selling any type of products.